Each year, hundreds of thousands of good horses find themselves in transition of career or ownership. And each year, a growing number of these horses end up at risk of inhumane treatment. It’s time for all of us to come together and play a role in changing their story and fate. Misperception and misinformation hinder horse adoption. When prospective owners purchase through the sales market, they unknowingly pass over thousands of adoptable horses that are ready candidates and just the horse they are looking for. Most owners don’t care where their next horse comes from. They care about finding a horse that fits their needs. As horse owners, we understand the significance of finding the right horse. By working together as an industry, we’re poised to make these joyful, life-changing connections the new norm rather than a rarity. The Right Horse Initiative rallies and unifies the support of horse industry professionals and equine welfare advocates. 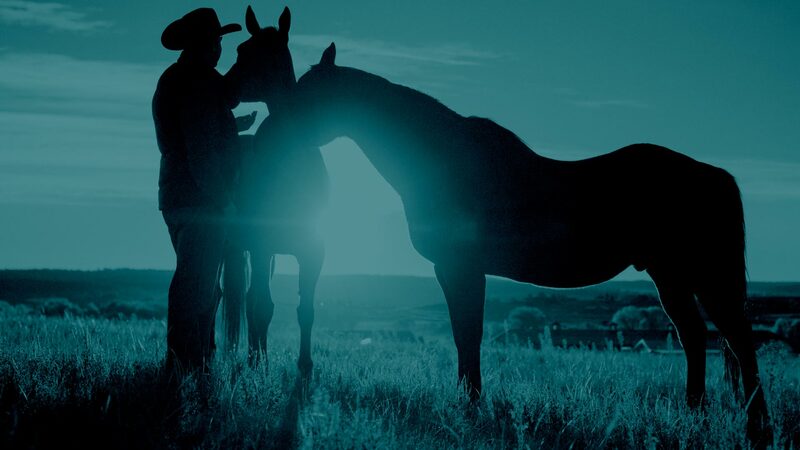 Rather than dwelling on divisive issues or letting emotion overshadow the need for urgent action, we lead the industry toward positive solutions and celebrate stories of successful horse adoption and ownership. We’re moving things forward through a dialogue of kindness and respect, and are working together to improve the lives of horses in transition. We are the voice of pragmatism and honesty. Often, a horse is the right horse for right now. We understand that horses have many chapters to their stories, and that’s okay. We meet this challenge without judgment. We recognize the great work so many people in the industry are doing on behalf of adoptable horses — and support them in these efforts. Even when that sometimes means doing the hard thing. Every horse is not the right horse for every person. But we believe there is a right horse for every person. By working together, we can all help facilitate the right matches. It starts by coming together to reframe the conversation. This is not just about horses. It’s about celebrating the right match between one right horse and one right human. It’s a new and better way of doing things that works for people and works for horses. We are good people for good horses.